Did you drive home from work last night? How much conscious attention did you pay to the lines dividing the road and marking the turn lanes? What about the raised pavement markers reflecting your headlights—did you notice their reflectivity, and how they helped guide you safely to your destination? 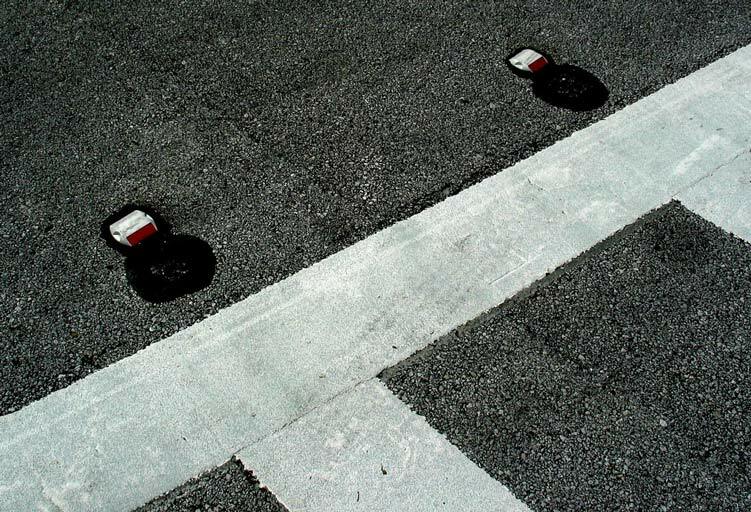 “You don’t think about it until it’s not there,” says Neil Brittain, Vice President of Manufacturing and Lean Operations at Ennis-Flint, the world’s leading producer of pavement marking and traffic safety products, headquartered in Thomasville. But fortunately for all of us, the company’s 850 employees do think about it, and know how important its products are to keeping our roads safe. All of Ennis-Flint’s manufacturing facilities are ISO 9001-certified, but to further enhance its continuous improvement efforts and ensure that it delivers products that meet the highest standards, Ennis-Flint has begun to adopt and apply the Shingo Model to its manufacturing operations. The Shingo Model is a set of guiding principles that work toward the goal of creating value for the customer and promotes a common culture based on respect and humility. When used in tandem with Lean tools, the Shingo principles enable a cultural shift within the company; structured operational excellence becomes a way of thinking, and a way of life. The Shingo journey typically takes five to ten years and usually culminates in competition for the Shingo Prize, the world’s highest standard for operational excellence. In implementing Shingo throughout Ennis-Flint’s 12 North American plants, Brittain wanted to avoid a long-term consulting arrangement, preferring instead to build the company’s capabilities from the inside. He engaged a certified Shingo examiner working with NC State Industry Expansion Solutions (IES), who trained all of the plant managers, as well as key corporate staff, on Shingo’s structure and principles, and then guided them through assessments of four different Ennis-Flint facilities. The newly-trained team was then confident to tackle the remaining eight assessments as a team. The results gave Ennis-Flint an honest look at where its facilities stand in relation to world-class peers, as well as an actionable way forward, through the further application of Lean tools and the development of the values-based culture that Shingo espouses. Utilizing Lean visual controls like tier boards and problem solving templates have helped Ennis-Flint to begin harnessing the valuable knowledge on the plant floor. The operations team huddles up every morning to talk about safety, quality, delivery and cost, and any issues or “near misses” they’ve spotted. As tier boards are filled out, they see accountability assigned, and the issues corrected or elevated. Throughout the day, if problems are spotted, operators are encouraged to discover the root cause and propose corrections. Mull and Brittain believe that this type of hands-on approach generates quantifiable results such as fewer recordable injuries and customer complaints, more on-time deliveries, and reduced production costs. 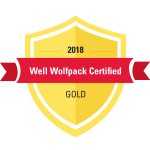 Just as importantly, it generates confidence in the whole team’s ability to work together effectively, and builds ownership and pride in the work being done.